Macedonians were overwhelmed with joy when male handball team Vardar became European title-winners by defeating Paris Saint-Germain in the nail-biting final of the EHF Champions League. 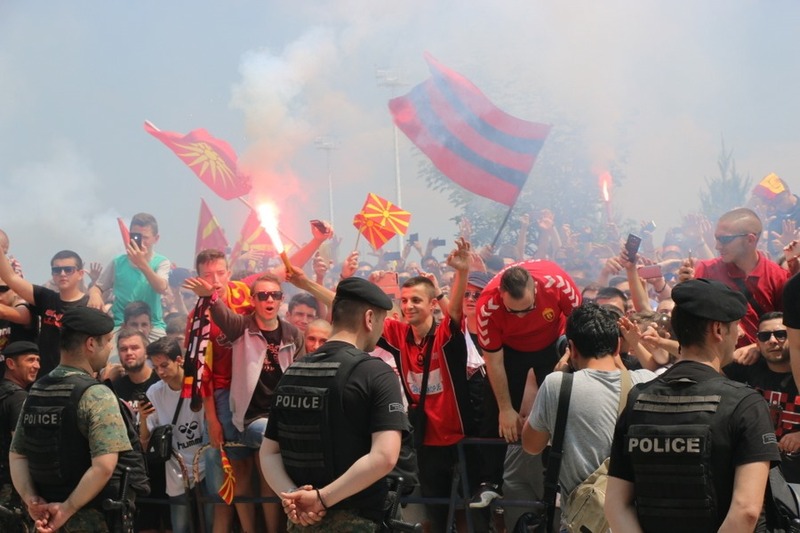 Thousands of Macedonians crammed into Skopje airport on Tuesday to welcome the team home and more took to the streets to cheer them as they mounted an open-topped double decker bus that travelled through the city's main Macedonia Square. 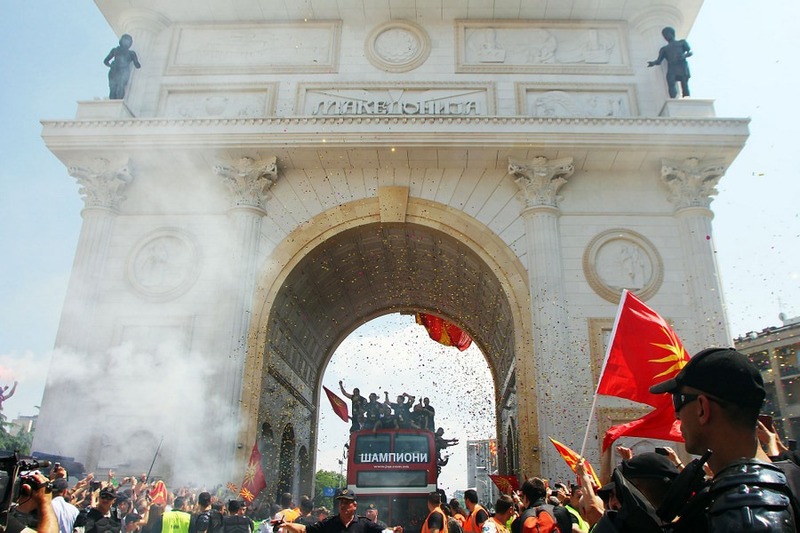 Supporters cheered their title-winning heroes as they passed through the triumphal arch to the main square where a stage was set up to welcome the European champions. Vardar from Skopje became the new European male handball club champions after beating Paris Saint-Germain in the EHF Champions League final 24:23 in Cologne on Sunday evening. 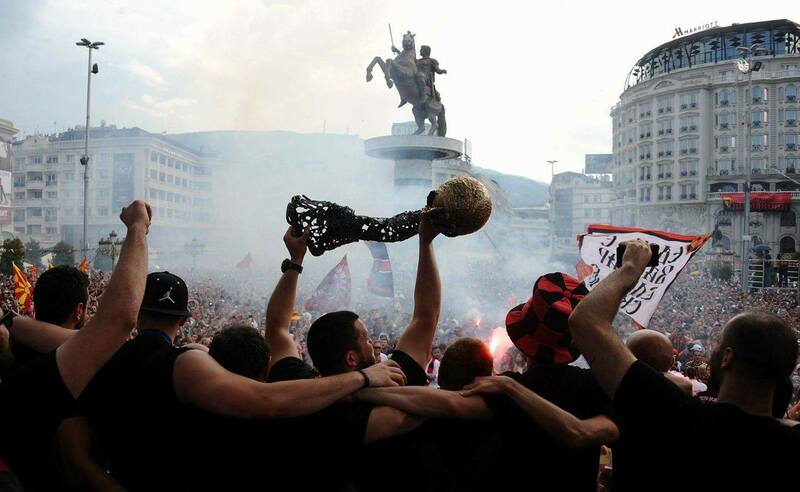 Vardar, who were seen as the underdogs, were the first male Macedonian club to ever win the EHF Champions League and the 13th club overall to take the trophy. Goalkeeper Arpad Sterbik, who was named the ‘most valued player’ in the final four of the tournament, thanked the fans for the warm welcome. "We deserved this title and we are dedicating it to you. 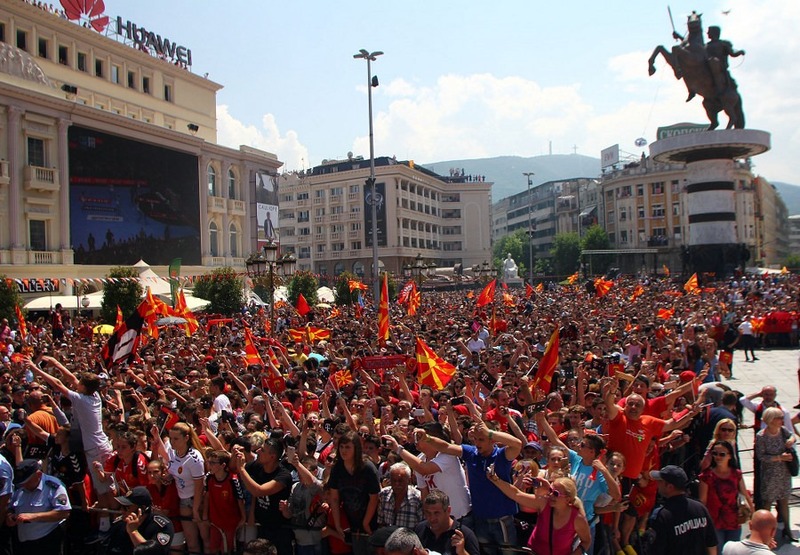 I hope to see you next year at this same place again," Sterbik told the cheering well-wishers in Skopje's main square. The last time Macedonia celebrated a similar handball success was back in 2002, when the female handball team Kometal from Skopje also won the European Champions League.